How will we interface with technologies of the near future? The answer is already at your fingertips. Skills of the Modern Age (SOMA) has been running an event series about the future, right here in Perth. 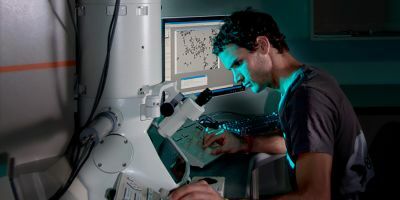 The events focus on near technologies, with the goal of Australians staying ahead of the curve. SOMA’s most recent (and sold out) event in early August looked at the future of interaction with each other and with machines. The form of that interaction may come as a surprise: chat! Even if you haven’t heard of chatbots, bots or virtual assistants, you’ve likely already had a conversation with one. Booked a flight on Jetstar’s website? You may have had their virtual assistant, Jess, help you. 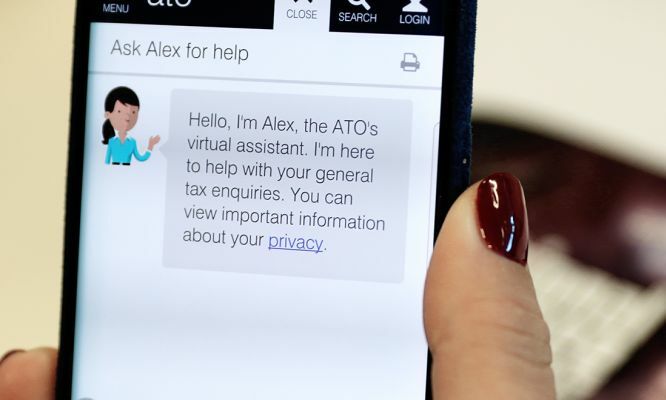 Or maybe Alex has helped you with some of your tax questions on the Australian Taxation Office website. 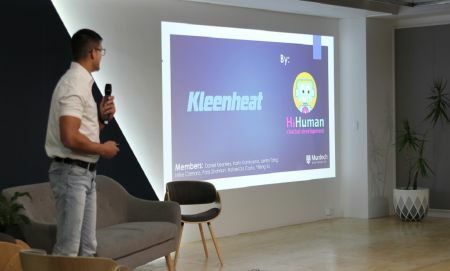 Or an example featured at the SOMA event was a student project out of Murdoch University for KleenHeat. Students created a bot prototype for the company to help website visitors to sign up for a new natural gas service. In all these cases, you get to chat to a bot rather than filling out a lengthy form. 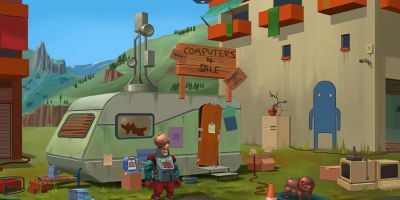 The move towards chat as an interface is not surprising given that it is much more natural and intuitive to humans than previous ways of using computers. Unlike forms and buttons and text fields, conversation is how we’ve been interacting with each other for thousands of years. In fact, chat is becoming the default way we interact, not just with apps or websites, but also with each other. You’ve probably found yourself spending more time chatting with friends on Messenger and WhatsApp than posting to Facebook these days. You’re not alone. Business Insider reports that, for the past 2 years, the top chat apps haves seen more active monthly users than the top social networks. And since 2015, the number has been steadily increasing. In a shift that will likely be welcome news to many, chat is starting to replace email as a workplace communication tool. Slack, a chat-based collaboration platform, has become standard in the tech industry. Slack is also being used by communities as a replacement for Facebook groups. I’m a member of a Slack for game designers worldwide, for example. And as I’ve written about previously, I’ve even used Slack in the classroom. As well as being chat-based for human-to-human communication, Slack also offers bots to assist those humans in their work. Busybot, which is made here in WA, helps increase productivity by making it easy to turn conversations into tasks. Damien Bramanis, the founder of Busybot who spoke at the SOMA event, said Busybot is the sixth most popular Slack bot in the world. But Busybot, Jetstar’s Jess and ATO’s Alex are just the beginning. As Nate Sturke, founder of SOMA, told me, bots are already becoming smarter as machine learning and AI get added into the mix. In a future that is both exciting and terrifying, chatting with next-generation virtual assistants (imagine Siri on steroids) will be one of the ways we start to feel comfortable bringing AI into our everyday lives. 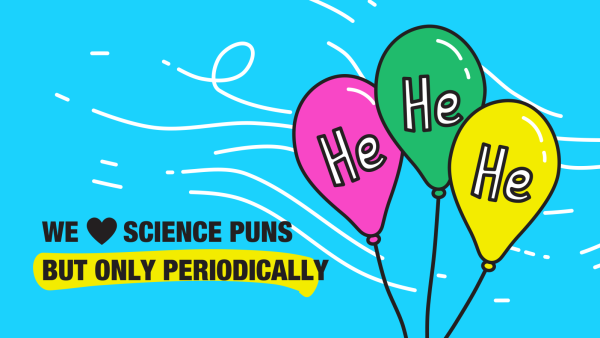 Women’s contributions to science and technology are consistently underplayed, which is why some still seem to believe women are not as good or as interested in the field as men. Why are there so few women working in tech? And what can we do about it? The answer might come from an unexpected place.